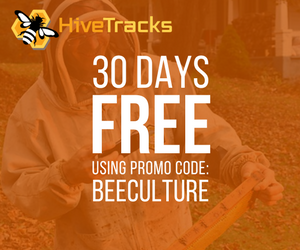 Interest in honey bees and beekeeping has never been greater. 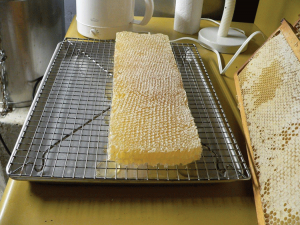 Comb honey the old fashioned way. It follows that interest in honey has also grown. 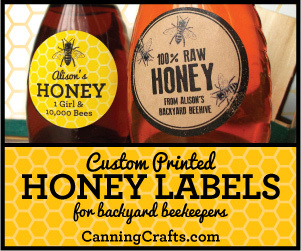 Newer beekeepers are finding new and old ways to market their honey. The “new” new is really the old, as honey prior to and even after the invention of the extractor in 1865 was sold mostly in the comb and was raw. Much, even most of the honey sold in Europe today is considered raw. The Dyce process, which came out of Cornell University in the 1930s, was an attempt to overcome coarse granulation, fermentation problems and general cloudiness, which can occur in raw honey. The result was a finely granulated product marketed as creamed honey. The Dyce process requires heat (150°F) and straining, both of which are disqualifying procedures for raw honey. 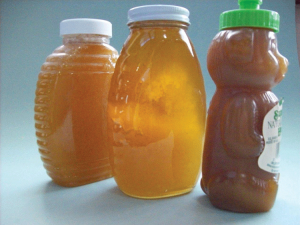 In the 1950s, Ralph Gamber, a founding principal of Dutch Gold, revolutionized the U.S. honey industry with the invention of the plastic honey bear bottle. Aside from the genius of the genuinely friendly appearance of this bear, the honey is squeezed from a small hole in his cap. The natural tendency of honey to granulate was not a friend to the squeeze bear. 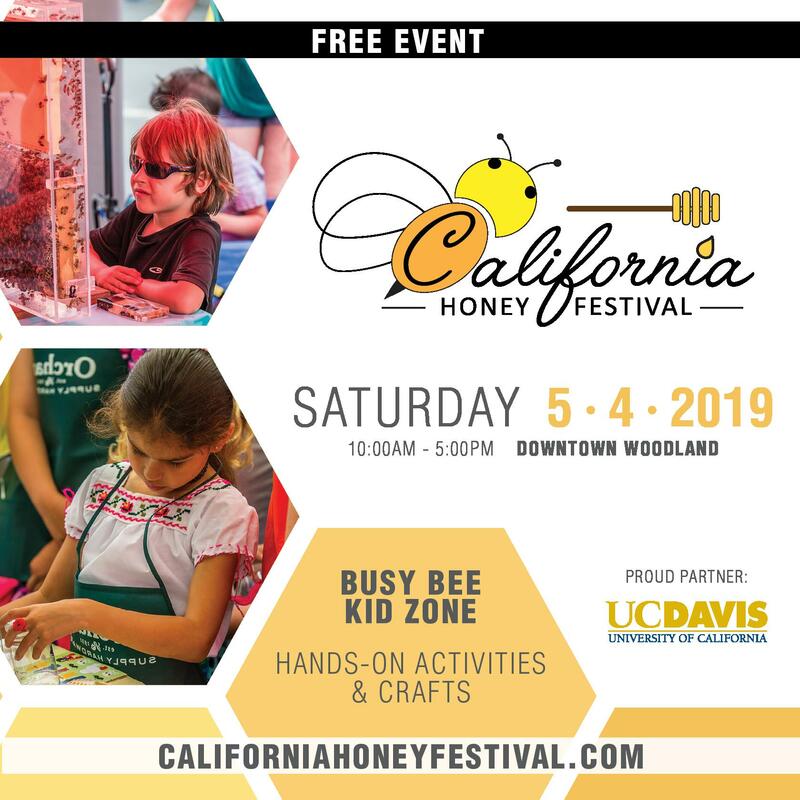 As a result beginning in the 1960s and throughout the last half of the 20th century, honey was and has been heated and filtered to prevent granulation and produce a product so clear as to read a newspaper through it. Thus heat and filtration not only made the bear more attractive but created the dominant trend for all bottled honey products coast to coast. 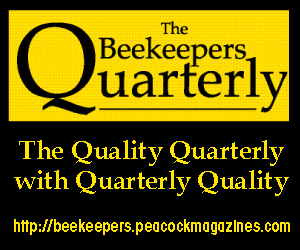 An important side effect of the clarity issue was that the emphasis on quality became linked to lighter honey over darker. This is because “newspaper clarity” requires increased clarity and translucence. 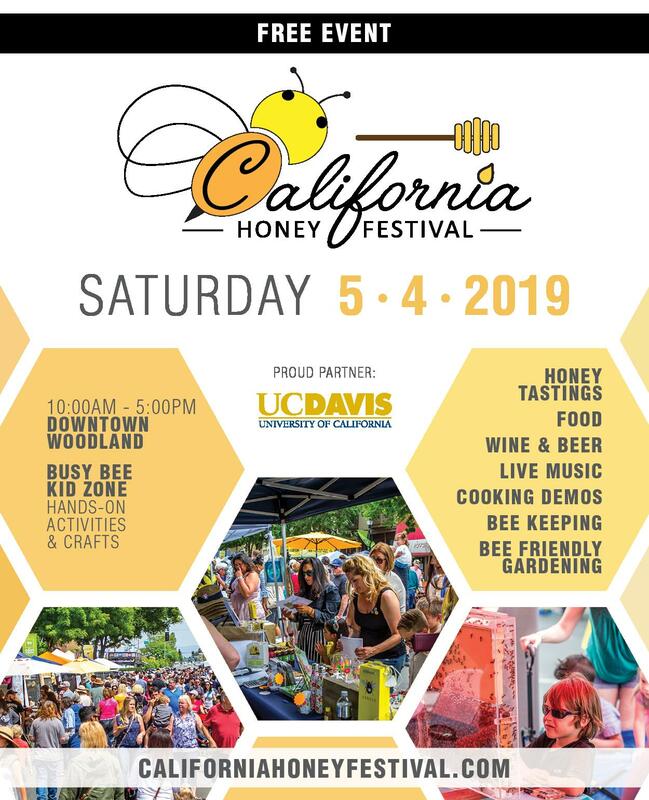 The emphasis on light honey being of higher “quality” than dark continues today in honey contests but is slowly being overcome by the taste preferences reflected in raw and varietal honeys. Over the past decade selling honey as “raw“ seems to be the new buzzword in honey marketing. 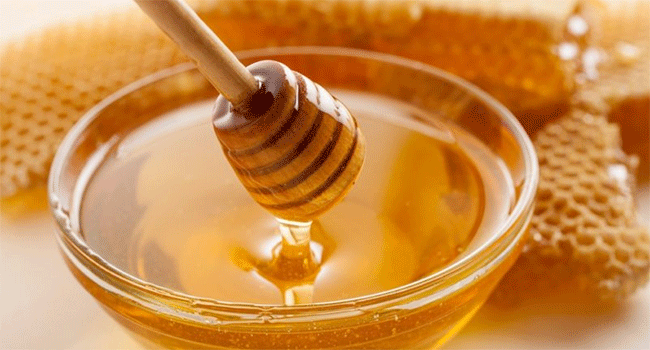 Part of the acceptance of raw honey is the result of general trend toward the perceived benefits of uncooked foods. Credit for the development and success of the raw honey trend in the northeast belongs in part to the beekeepers who supply the Really Raw brand. This honey was introduced in the 1980s featuring honey straight from the extraction process without heat or filtration. 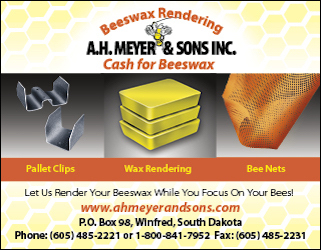 In fact participating beekeepers are required to include a small portion of wax cappings in the bottled honey. This created an authentic raw honey and as such comes with a value added price because of the care and time involved in packaging. Marketing raw honey is well suited to beekeepers, as it does not require expensive processing equipment to heat and filter the product. Beekeepers need only to extract their honey at room temperature, allow it to settle out overnight and bottle the delicious product. Granulation, which in the past was a cause for return requests from grocery shelves, becomes now a normal and natural condition of the product. 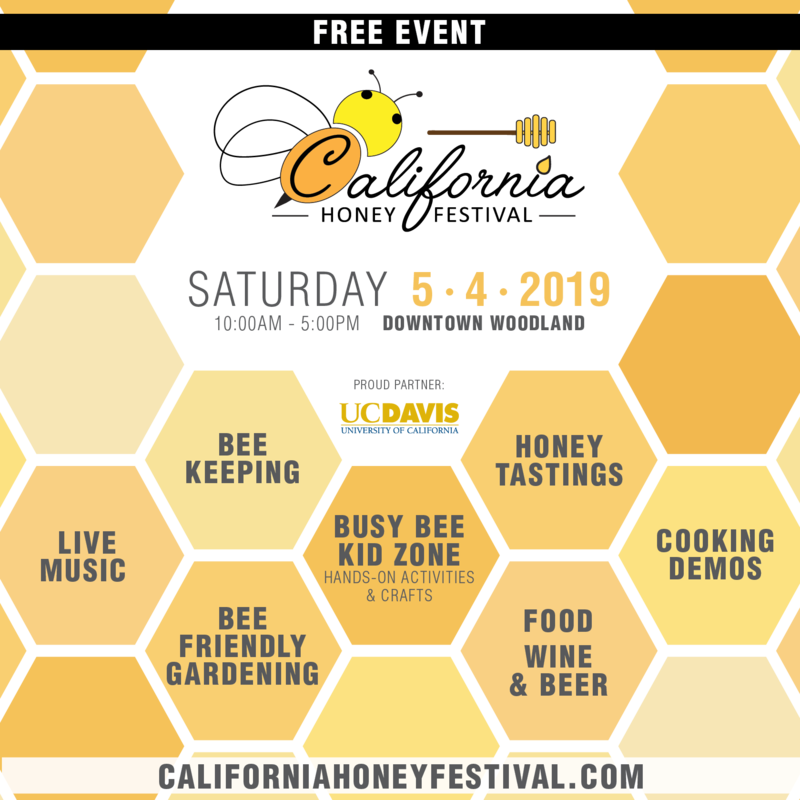 Local raw honey has become an icon at farmers markets. Pricing in small farmers markets is often at a premium because these products are perceived as fresh and local. But remember, when the beekeeper bottles raw honey at the desired (and required?) lower temperatures, the process is slower and is therefore more expensive. When honey is bottled at lower, natural temperatures, the customer gets honey which retains all of its characteristic aroma, intact enzymes, as well as inadvertent pollen because honey bottled at these lower temperatures cannot be filtered or strained. The success of farmers markets has not been lost on larger grocery chains, many of whom now incorporate natural market sectors in their aisles. Even the big box stores like Walmart, Target and Aldi, are offering organic and natural sections. Now, to compete, grocery chains are seeking organic produce and raw honeys for their shelves. The downside to the increase in the demand is that this opportunity reflects the globalization of organic produce sources. This raises questions about reliability of overseas certification since in most cases all that is required for ‘USDA certification’ is that the application be completed. The international “standard” is very different from what the U.S. farmer must do to prove the classification ORGANIC on U.S. grown produce. 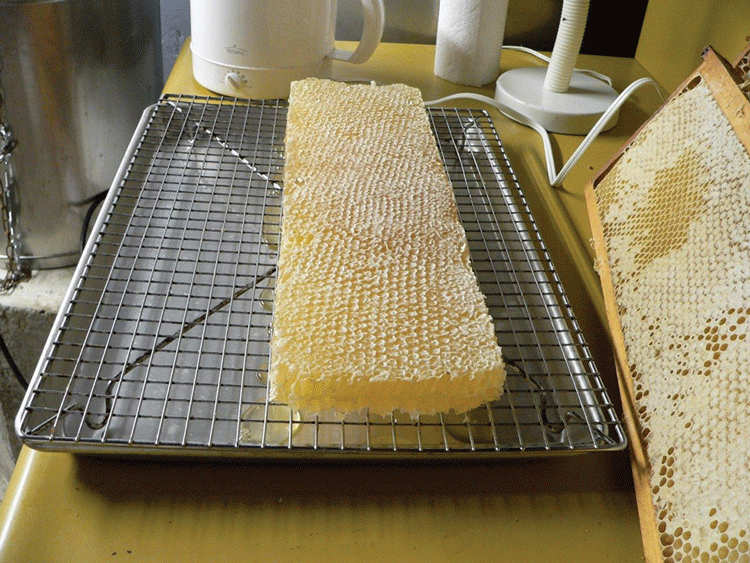 This interest and perceived demand for raw honey has prompted larger, non-beekeeping honey processers and packers to seek a place in this market. But do they belong there? Can they even pack raw honey? In some ways the answer is yes if they can manage to purchase honey while it is still liquid and package it before the natural granulation process occurs. 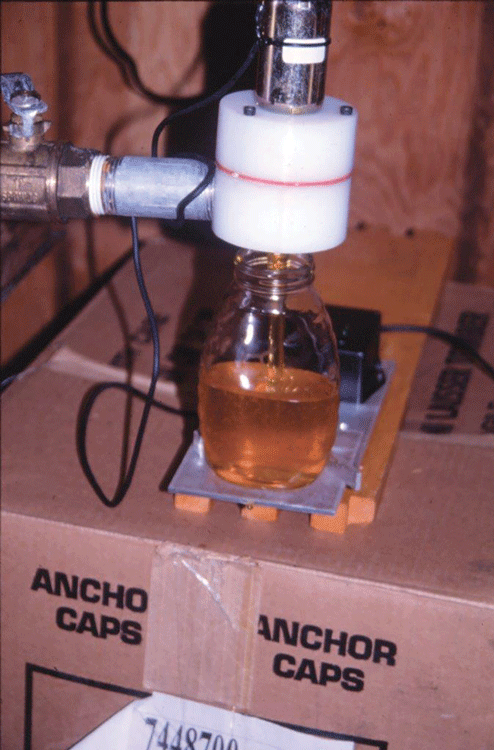 However, once granulation occurs, and temperatures need to be raised to complete the bottling process, the packer has lost the raw profile needed to hold to the raw definition. It is simply too expensive to allow the honey to keep its natural temperature and bottle it without added heat. Heated, filtered, clear as a bell. Raw? Bottling or packaging raw honey at lower temperatures is more expensive because it is slower. 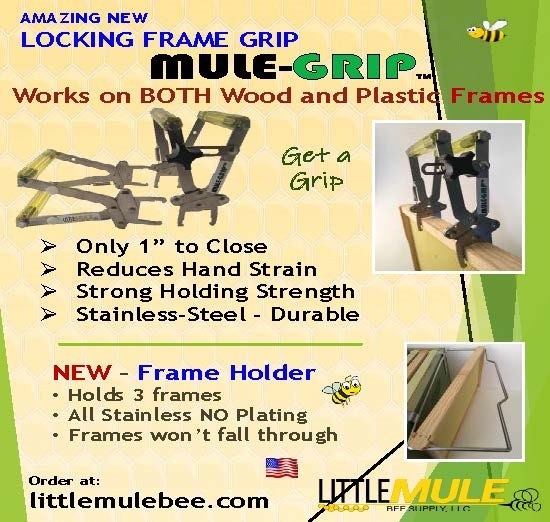 For non-beekeeping processors attempting to utilize the efficiencies of large-scale packaging, adherence to low temp processing is difficult if not impossible. The threshold problem is that there is no legal definition of raw honey, which allows the larger processors to stretch limits, increasing their efficiency and therefore lowering their cost and price. For example: at 120°F a processor can purchase truckload quantities of granulated honey from beekeepers, and then liquefy and strain that honey. Furthermore honey which is heated to 120° can be bottled much faster than honey held to 100° degrees and less. So the question becomes what is the required temperature limit to define “raw” honey? According to the National Honey Board, the definition has two parts: #1 defines raw honey as honey as it exists in the beehive, or as obtained by extraction, settling or straining without adding heat. Definition #2 states that raw honey is “honey as it exists in the beehive or as obtained by extraction, settling or straining without adding heat that would exceed the temperature honey is subjected to while in the hive.” The second definition provides a loophole to the stricter definition in the first. The science says that honey should not be heated to temps higher than occur in nature or within the hive. 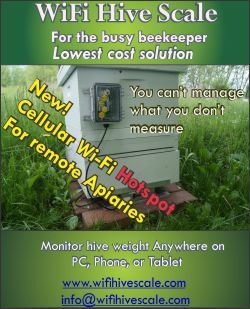 According to data provided by using Arnia remote hive monitors (please go to www.arnia.co.uk to see data that can be collected from remote hive monitoring systems), brood nest temperatures should remain between 32° and 35°C. The problem comes when larger grocery chains and “big box” stores decide they want in on the demand for raw honey. 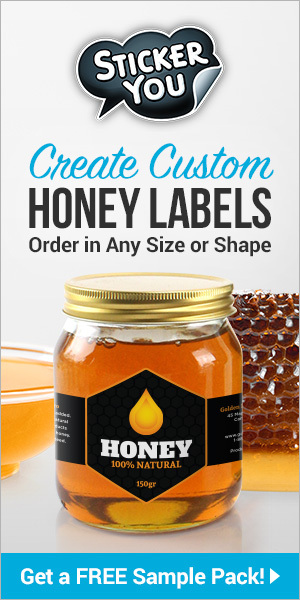 Often, the only way to satisfy these larger orders is to allow, even force, higher temperatures to “qualify” as raw honey – “well, after all, it gets to 120°F some days in Arizona.” Predictably the shelf price is less but the consumer is getting less flavor, no inadvertent pollen, enzymes, etc. One way to level the playing field might be to develop a certification process similar to organic certification here in the U.S. which would involve annual personal visitation/inspections to verify procedure(s). The cost of verification could be paid in the form of annual dues paid to the certification organization. 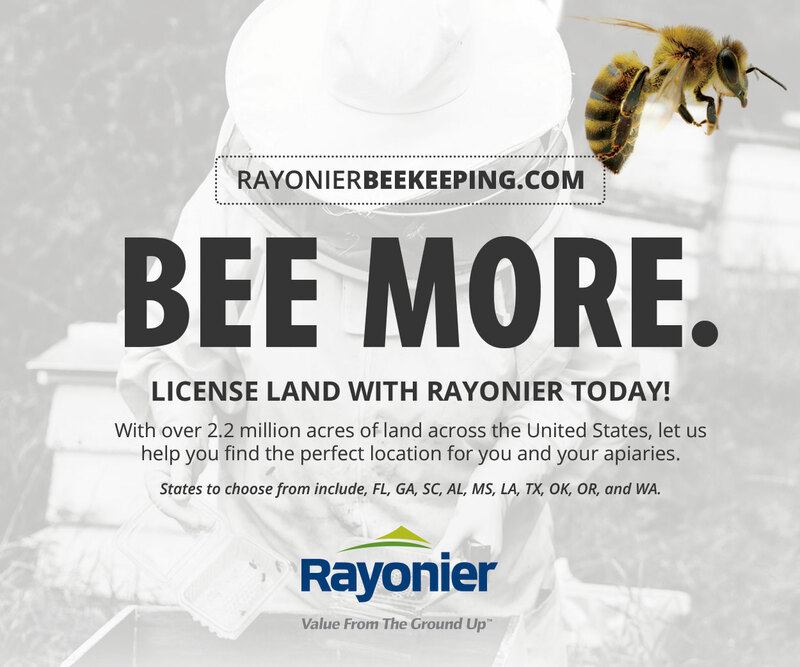 This verification would be for raw honey only as the proliferation of pesticides and GMO products in U.S. agriculture in almost all cases disqualifies honey as organic in the U.S. Though certification procedures are a nice idea, the honey industry is probably too small and far too separated geographically for this to be a cost effective approach. Is the honey you are about to purchase produced by a beekeeper? If the answer to that question is YES, then the chances are very good that the honey you just purchased is “authentic” RAW HONEY. Katherine Kiefer has been marketing raw and varietal honeys in the Northeast from 2006 to present. Two Stories On Disaster Waiting To Happen.